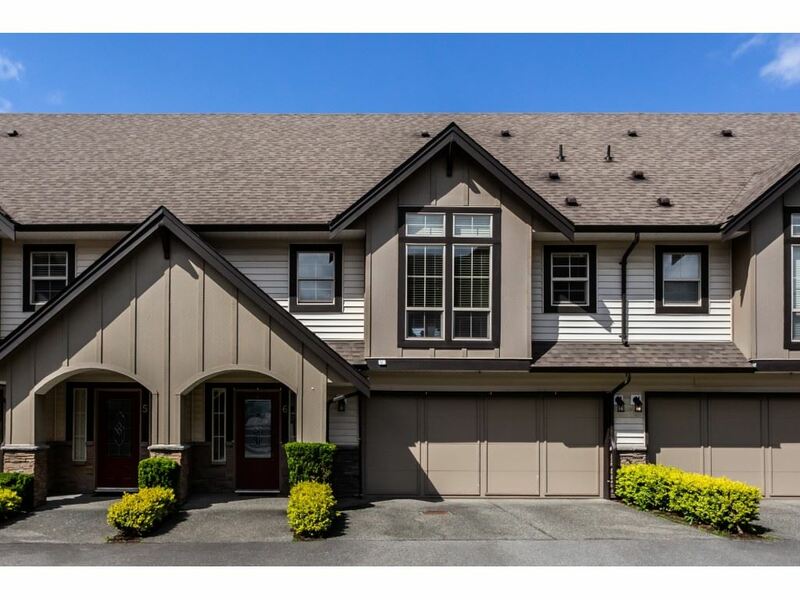 Executive style home in a great East Abbotsford neighbourhood! This sunny, South facing home features a family friendly open plan layout. 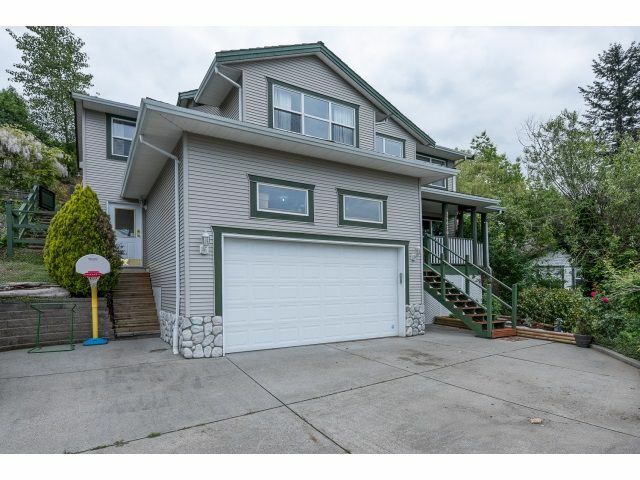 Features include a spacious living room with cozy gas fireplace, beautiful eat-in kitchen, Large master bedroom with private ensuite, and a HUGE rec room downstairs - perfect for the kids or use as a future theatre room/man cave. Fantastic East Abbotsford location on a quiet cul-de-sac just a few steps from Delair Park and within the catchment for some of Abbotsford's most desirable schools! Absolutely stunning Southwestern views. Close to all amenities. Hurry, don't miss out on this one!